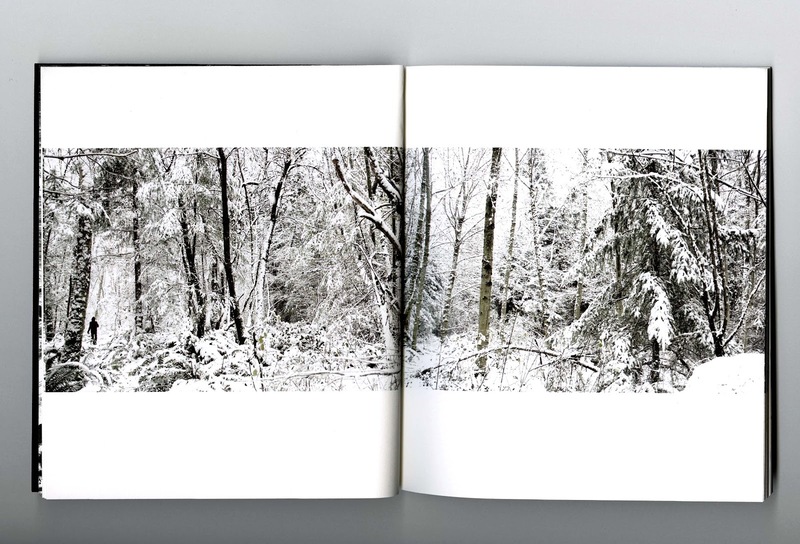 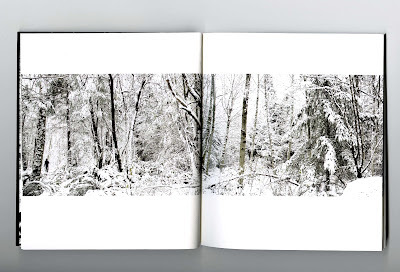 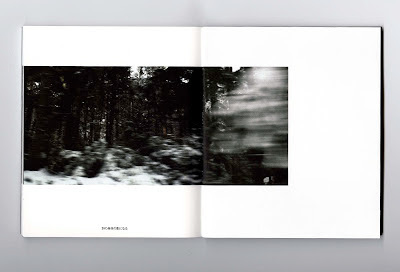 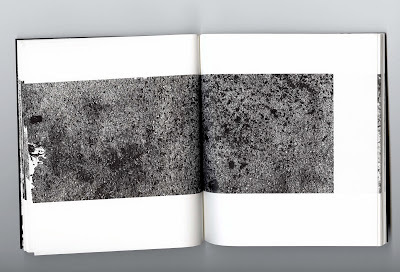 MARE DECENDRII BOOK STILL AVAILABLE! 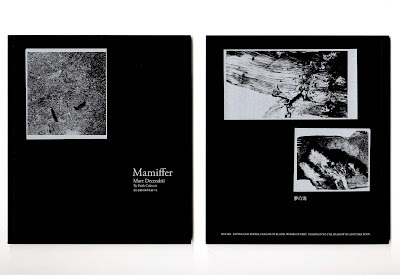 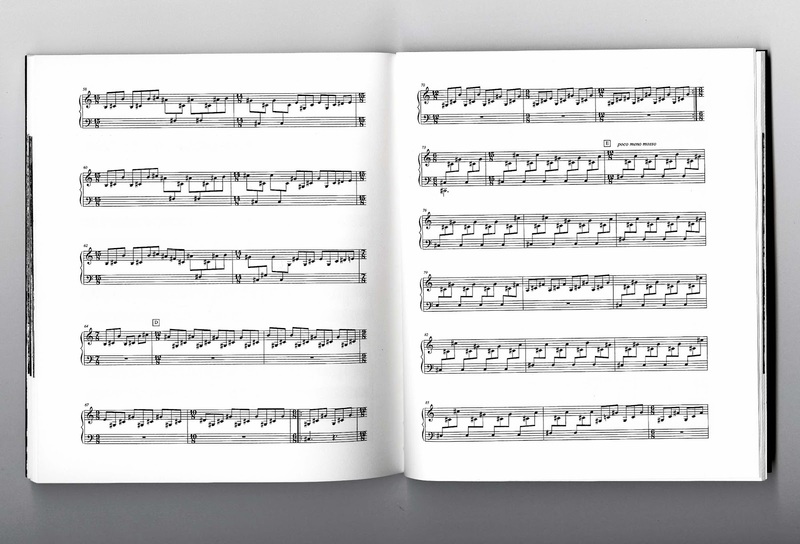 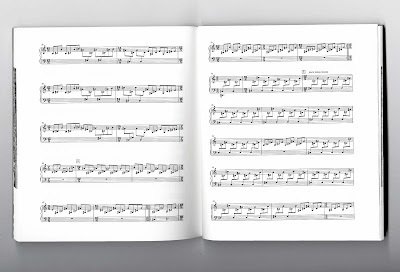 Includes artwork, documentation and composition notation from the album "Mare Decendrii". Limited edition of 100 copies. 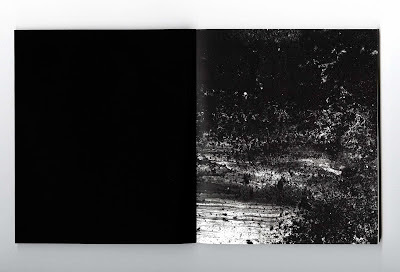 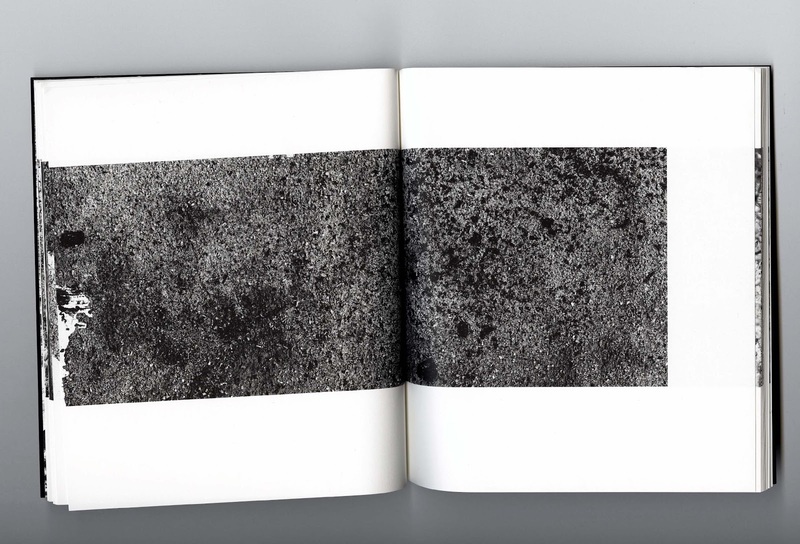 60 pages, 7" x 8", perfect bound, professionally printed on uncoated heavyweight stock, full color and black and white, hand numbered. 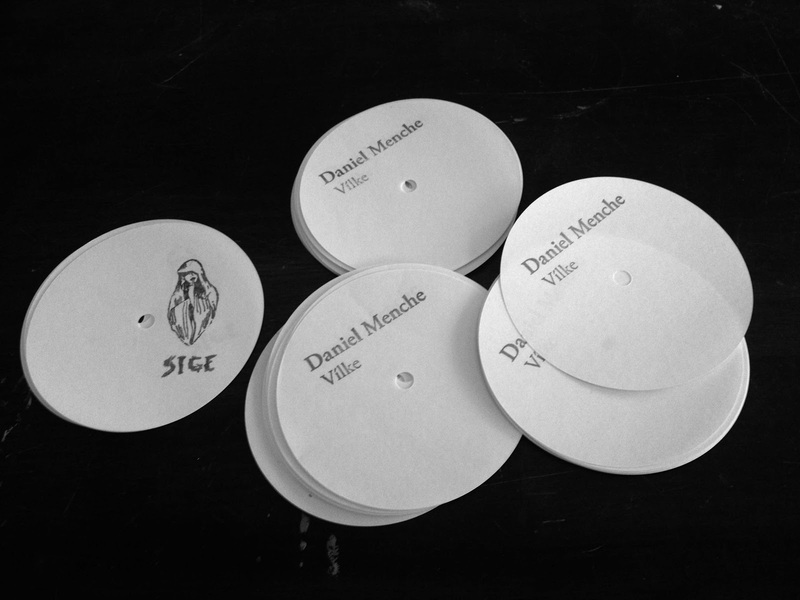 And here's a little preview of our next project, about which we're very excited - the new album by Daniel Menche - "Vilke" (SIGE 019, 2xLP, coming April 2013). Thank you!